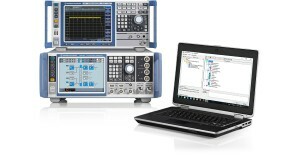 Rohde & Schwarz presents a customizable solution for testing GNSS receivers to ensure a certain resilience against (legal) interference from neighboring bands. 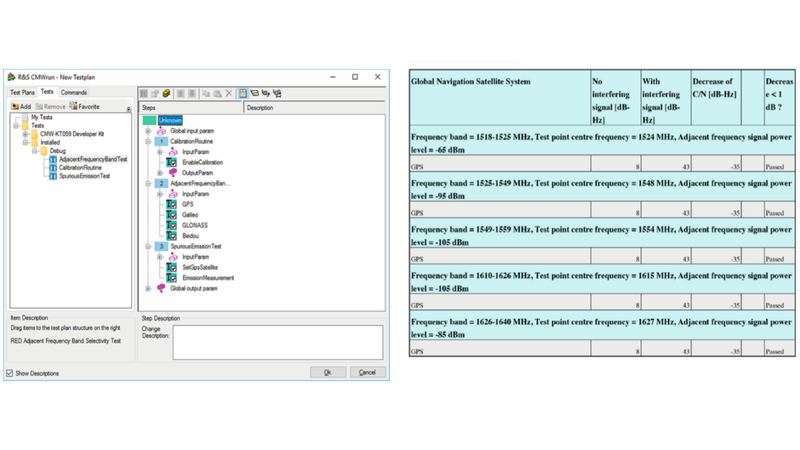 What is different when testing GNSS receivers? Currently, the bands adjacent to GNSS frequencies are not used by high-power signals, and there is no legislation on receiver performance. 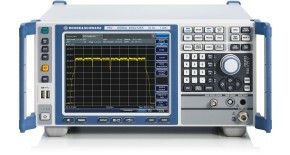 Therefore, many not only low-cost GNSS receivers are highly susceptible to interference. This prevents regulatory authorities from assigning these bands to new services, such as mobile broadband services, which contradicts the goal of efficient spectrum usage. To achieve the goal of increased spectral efficiency, the European Commission agreed on a directive (RED 2014/53/EU Article 3.2.) that requires all GNSS receivers to ensure a certain resilience against (legal) interference from neighbor bands. This directive requires all classes of GNSS receivers (navigation devices, mobile devices, GPSbased watches, high-end measurement instruments, other devices that use GNSS, etc.) to be certified and fulfill this requirement in line with ETSI EN303413. To obtain the CE mark, all receivers sold in the European Union after June 13, 2017 have to ensure that they fulfill this directive. GNSS receiver manufacturers can self-certify the compliance of their GNSS receivers or test it at a notified body (validated test houses). 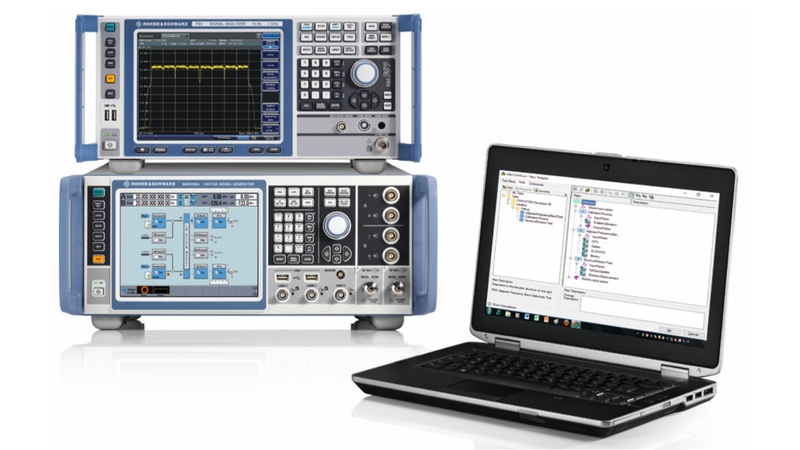 The R&S®GNSS-RxT test system is a scalable and re-usable solution that addresses the diversified market of GNSS receiver testing. No matter what device is under test is, it’s all about GNSS receiver spurious and adjacent frequency band selectivity testing, preferably conducted. 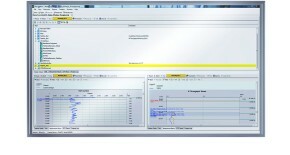 Test cases can be easily executed and parametrized via the well-known R&S®CMWrun GUI. 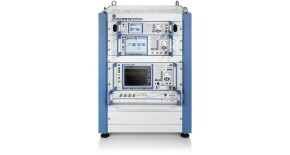 Integrated automation in the R&S®CMWrun GUI speeds up test time and provides comfortable handling. 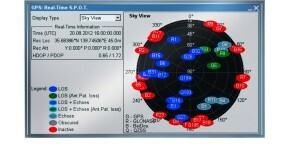 The R&S®CMWrun GUI is also used for other applications such as eCall and ERA Glonass. Like any other electronic device, flaws in the design can lead to spurious emissions from local oscillators or clocks. To rule out potential harm for other devices, EN303413 mandates analysis of the spectrum from 30 MHz to 8.3 GHz, similar to the requirements for 2.4 GHz ISM band, which are covered in EN300328.